Of no surprise to anyone, of the five fastest growing industries in the world, four of those are related to the field of technology. 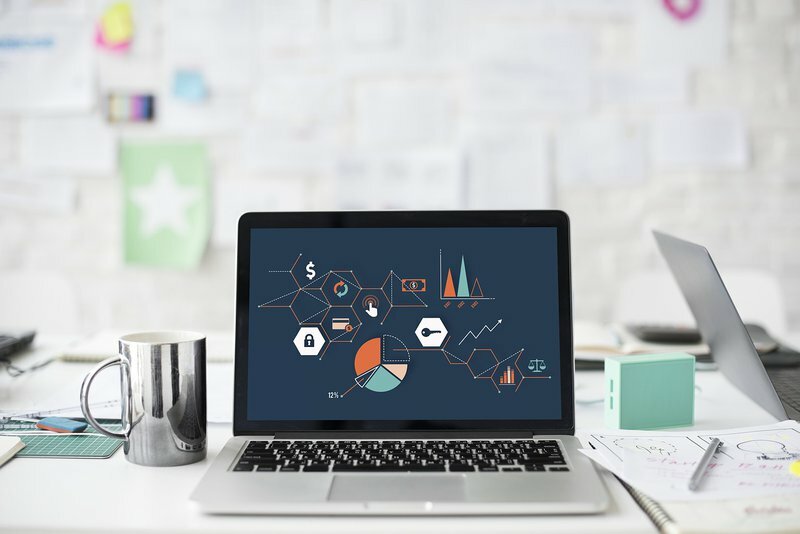 As our world becomes increasingly advanced, the demand for more workers in tech-related industries are anticipated to grow in the coming years. Many of the rising tech organizations are based in or have satellite offices in Europe. These make great stops on study abroad programs that have a focus on tech and give students the opportunity to gain a greater of understanding of the industry across the globe. That’s why we developed our list of the five biggest tech cities in Europe. The city of Berlin has established itself as not only a large tech hub, but also as a city with an impressive number of varied startups. According to the European Digital City Index, Berlin ranked sixth in the world for startups with notable companies such as Soundcloud, ResearchGate, and Delivery Hero calling the city home. Berlin is an ideal destination for tech companies due to the relatively low cost of living and high percentage of English speaking residents. For students with an interest in a variety of tech startups, Berlin has the perfect mix and makes for an excellent stop on a study abroad program. While ‘tech city’ may not be the first thing that comes to mind when you hear Amsterdam, this popular destination is in fact a hotbed for tech companies. 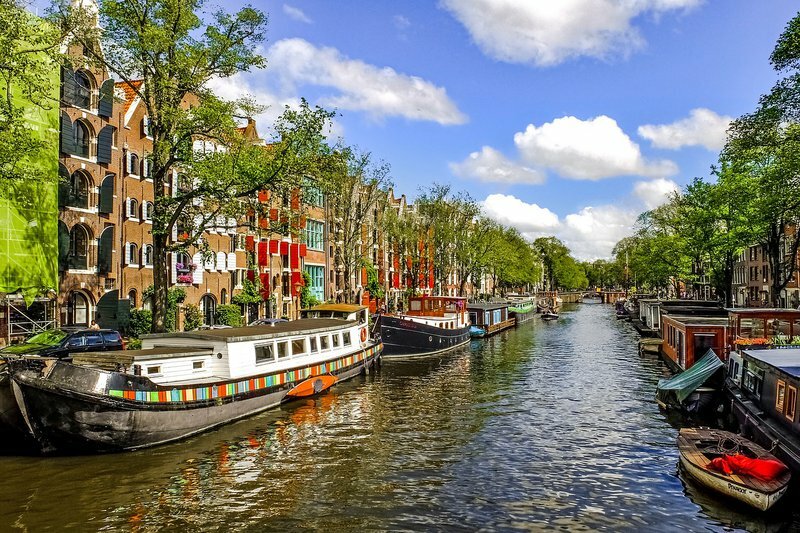 Amsterdam is well-known for its desirable infrastructure and English language skills, which has led to several large companies, such as Netflix, Uber and Tesla, to move their European headquarters to the city. Amsterdam is also a bustling start-up city, boasting big names such as Booking.com and TomTom, which started out there in the ’90s. Culturally, the country emphasizes the importance of tech in education to allow for Dutch students to work for the many new tech companies popping throughout the country. After the decline of Nokia, based out of Espoo, Helsinki swooped in and became the tech hub of Finland. With a number of ridiculously successful mobile game developers, such as Rovio the makers of Angry Birds, and Supercell which developed Clash of Clans, Helsinki has established itself as a prominent startup city. Helsinki also scores points for their entrepreneurial culture and support of the startup community. If students are interested in gaming side of the tech industry, Helsinki is a can’t miss. In 2017, London reached a record high £2.99 billion invested in tech ventures, which nearly doubled their investments made in 2016. According to the EDCI they rank number one in Europe for startups and have developed a distinct creative cluster around the “Silicon Roundabout” in London. 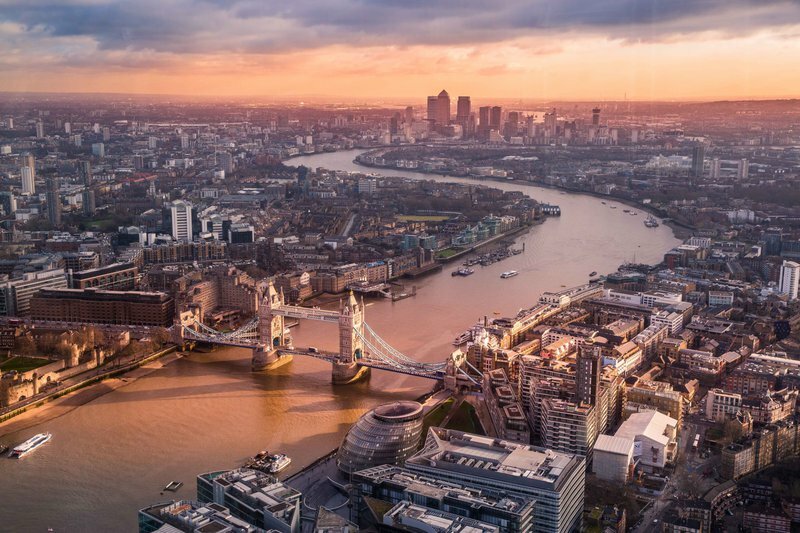 The only reason we have bumped London down on our list is due to their high cost of living and office space, which is an important factor for growing companies. 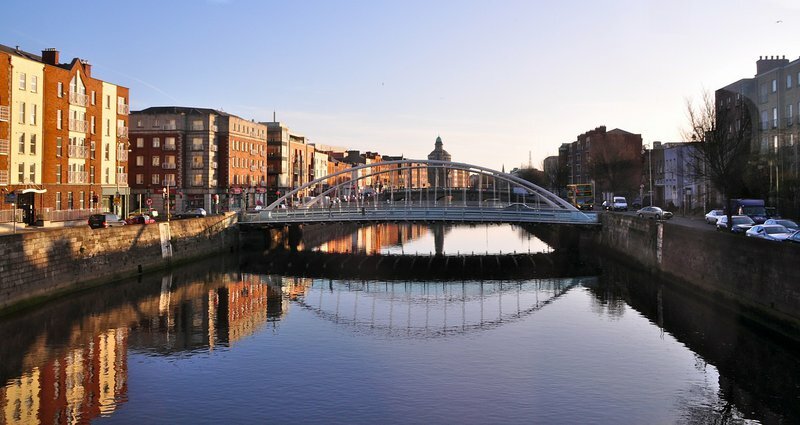 Dublin was named the most entrepreneurial city in Europe by Hubspot, with data stating that 96 percent of survey participants believe the tech scene in the city is growing. Dublin is an attractive destination for tech, with its close proximity to the United States and native English speaking population. Both Google and Facebook have a large presence in Dublin, which is an appealing prospect, but also leads to these large organizations snatching up budding talent before they can go to smaller companies. What tech cities have you been to? Interested in setting up a program visiting these or other tech cities across Europe? Fill out our contact form below and let’s talk about building the ideal program for your students.